On Saturday, we had the final event as students here at Kellogg: Graduation. 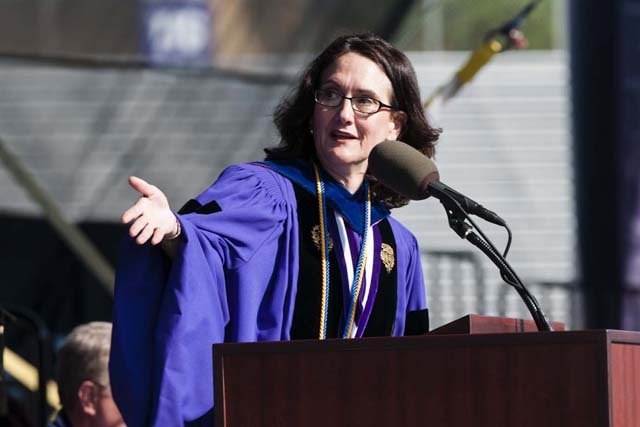 Just like last year, this year’s commencement took place at the Northwestern football stadium. The ceremony started at 5pm (students had to arrive a bit earlier to get ready) and went until about 7pm. Dean Blount gave the first speech, right after hearing a word or two from the University President Martin Shapiro. Dean Blount’s theme was changing the status quo. She opened by discussing the changes that had taken place in the past few years, some for better and some for worse. She noted, “Being a Kellogg graduate is being a leader who raises the status of a room when you walk in, and not just the status of yourself.” “So go out, thrive, and raise the status of every room you walk into.” And of course, she ended by reiterating her theme of thinking bravely. Rosalyn M. Brock, Chairperson of the NAACP, and a Kellogg alum, delivered the keynote. 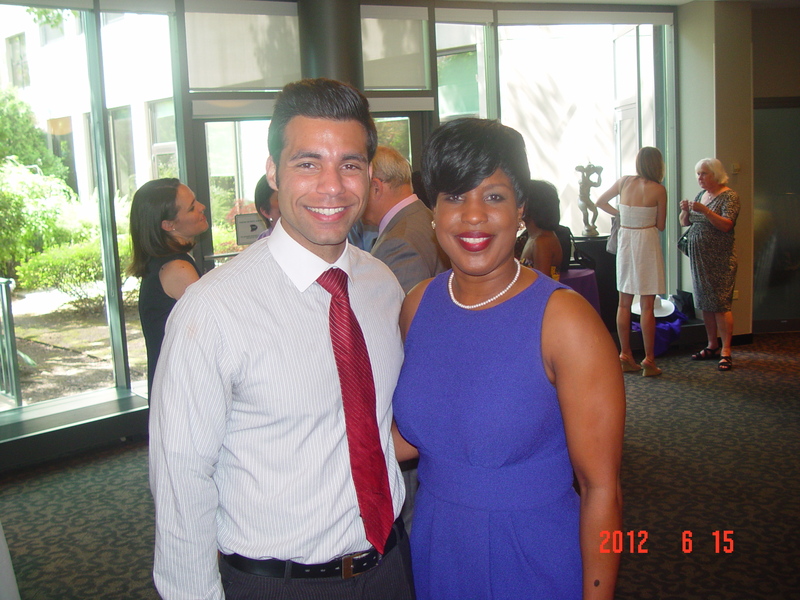 Her key message was to focus on how you can look back to help others once you make it in your career. She noted that a lot of people did the same for us many years ago, and with our Kellogg MBAs, we’d have a great privilege and opportunity to do the same. Afterward, we had a professor deliver the remarks on behalf of the faculty. Then the FT KSA President gave remarks as did the PT KSA President. After that, the Kellogg staff spent about 90 minutes announcing over 850 names and handing out diplomas. And 700pm on Saturday 6/15 officially marked the end of our time at Kellogg and in the JD/MBA program. 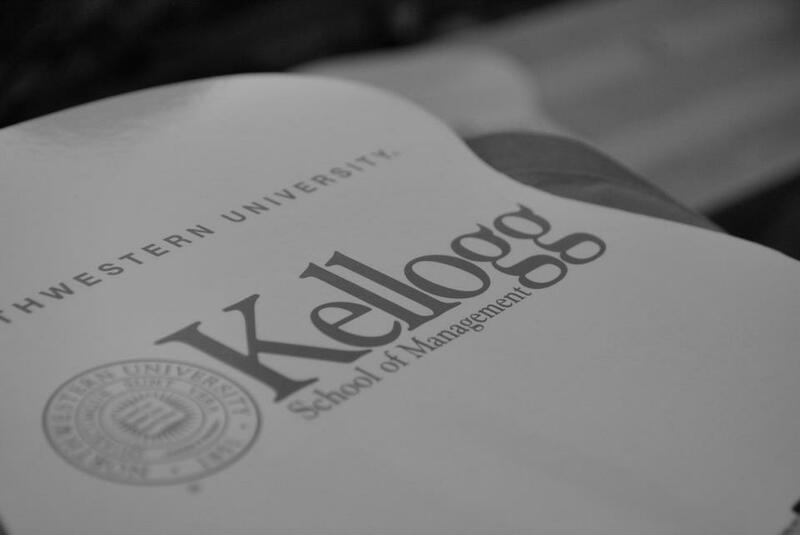 I hope that you’ve enjoyed reading about Kellogg, Northwestern Law and the JD/MBA program on JeremyCWilson.com. The good news is that unlike many MBA blogs, we won’t stop here. From here on out, I’ll still be writing, and later this summer we’ll be changing things up a bit. Stay tuned.